When choosing to plant a certain variety of a plant, it can get quite confusing and frustrating. This is because any one plant can have a slew of varieties, and choosing which one is right for you can be a challenge! But, that’s the fun that comes with gardening: being able to choose from hundreds of different varieties of the same plant! 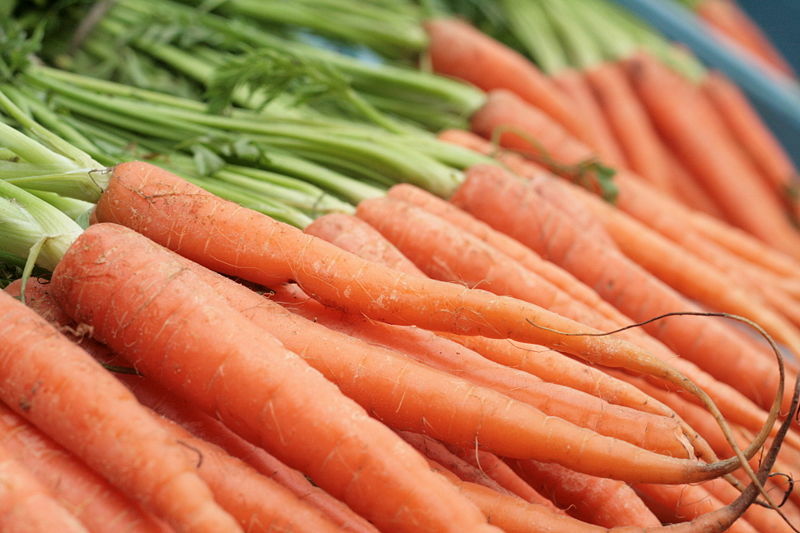 Take carrots for instance: did you know that there are many different carrot varieties? 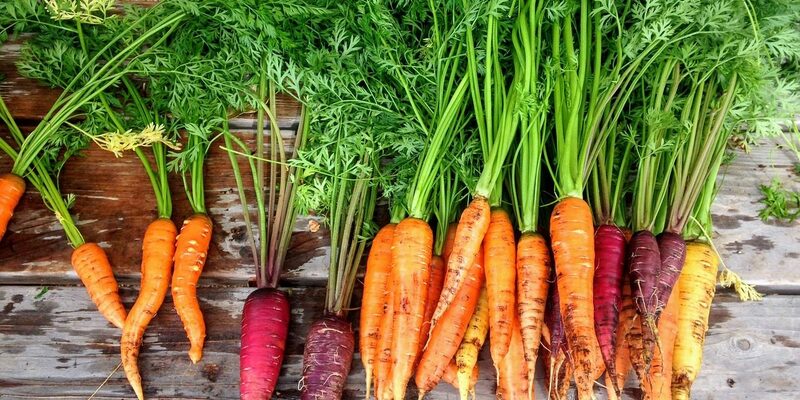 From different colored carrots, to different sized carrots, as well as different tasting carrots…there really is no shortage of which to plant! So what are some of the most popular varieties of carrots? Keep reading to find out! 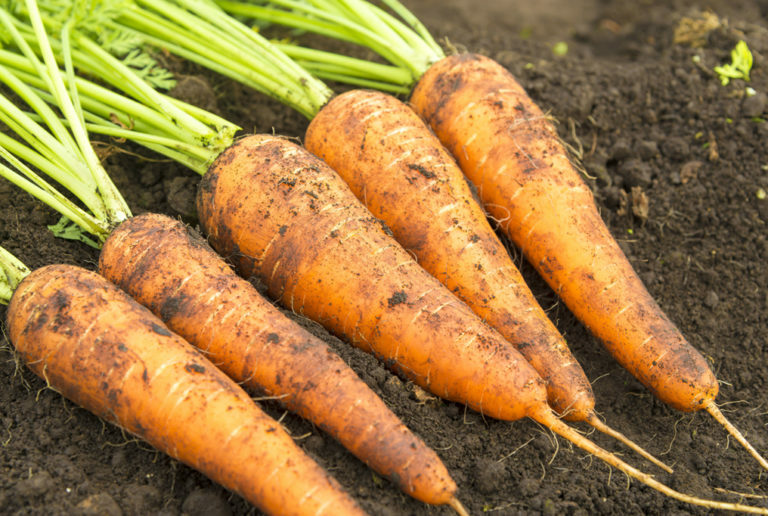 Growing different varieties of carrots is exciting because, for the most part, you won’t find these at your local grocer! And, same goes for other plant varieties which may not be so popular! Nantes carrots are usually known for their long, cylindrical, and blunt ends. These types of carrots are most preferred by gardeners because they’re easy to grow and don’t require too much maintenance. 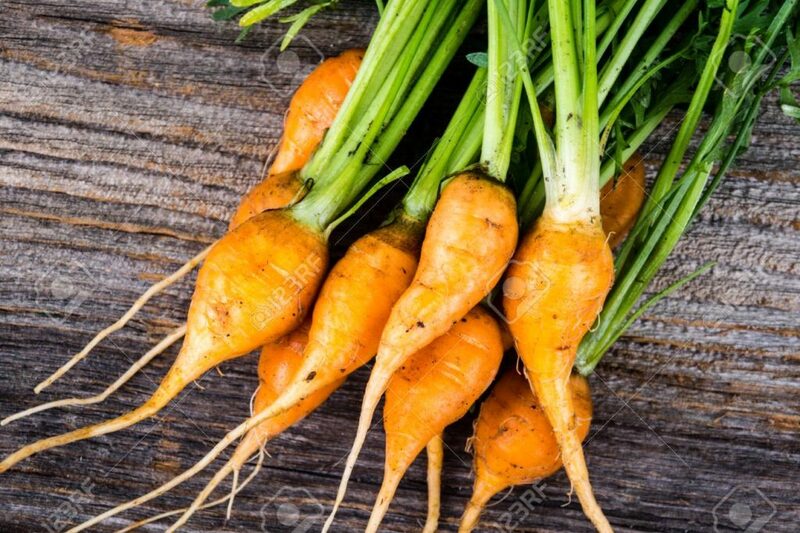 Nantes carrots are also easily adaptable and can grow in almost any type of soil such as clay heavy soils! Imperator carrots are usually mostly grown by commercial farmers due to their high sugar content. 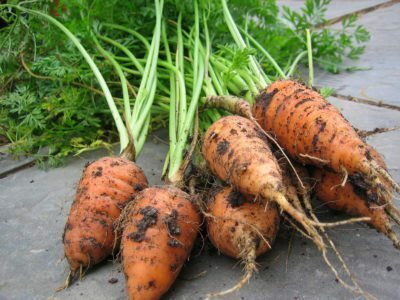 These types of carrots will grow much longer than most other types. Like Nantes varieties, the Chantenay varieties also do well in less than ideal soil conditions. This variety can be quite sweet and delicious, just as long as you harvest the roots early. Danver varieties are rich in flavor and deep in color. These are popular carrot varieties because they’re easy to care for, and will usually perform better than other carrots, in terms of growing. Miniature carrots are usually just regular carrots that are harvested earlier, but there are also some varieties which grow much smaller. These smaller ones grow to form round radish like roots. These are great for home gardeners as well as for growing in containers. 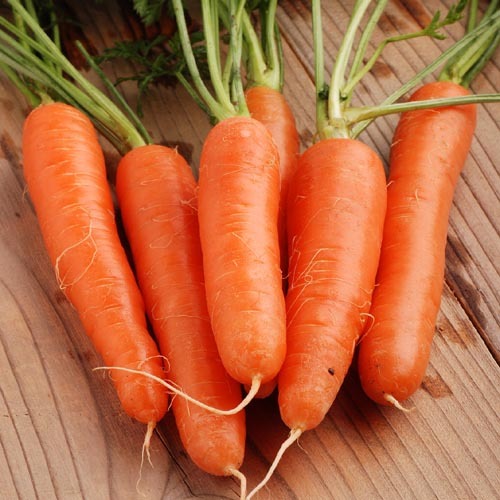 Carrot Varieties: What Are the Most Popular Varieties of Carrot? was last modified: March 20th, 2019 by Aniela M.